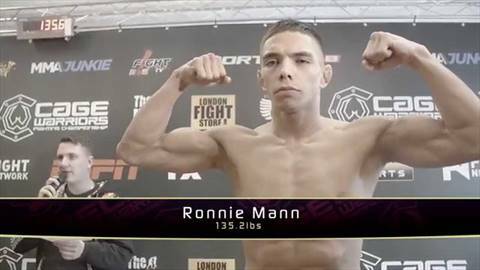 The weigh-ins for Cage Warriors 68, which takes place on Saturday, May 3 2014, at the Echo Arena in Liverpool, England. 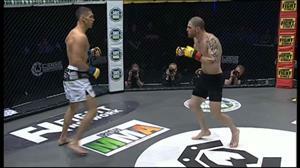 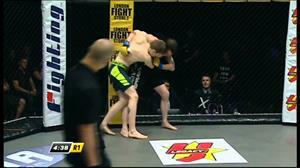 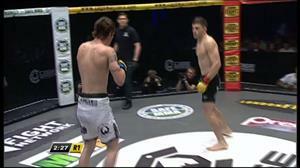 See CageWarriors.com for further information. 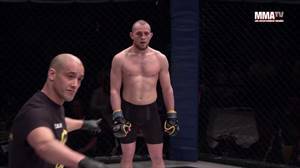 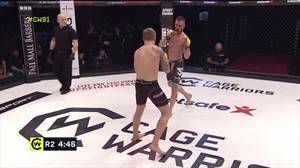 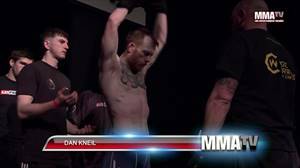 CW89: Jan Quaeyhaegens vs Leon Jansen. 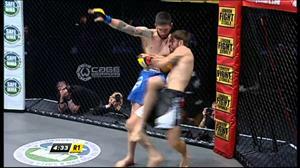 CW89: Donovan Desmae vs Aiden Lee.